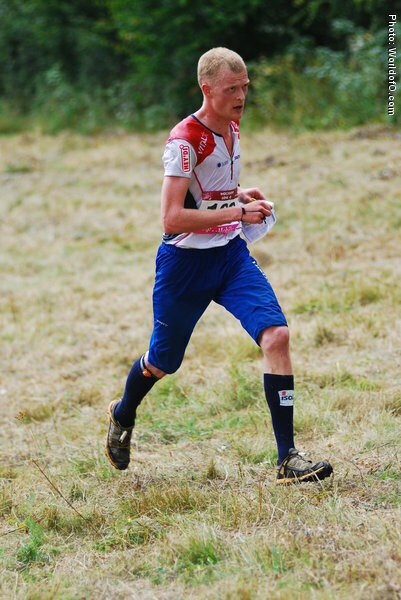 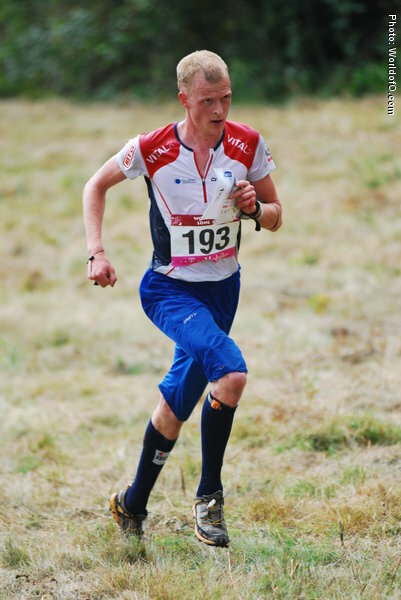 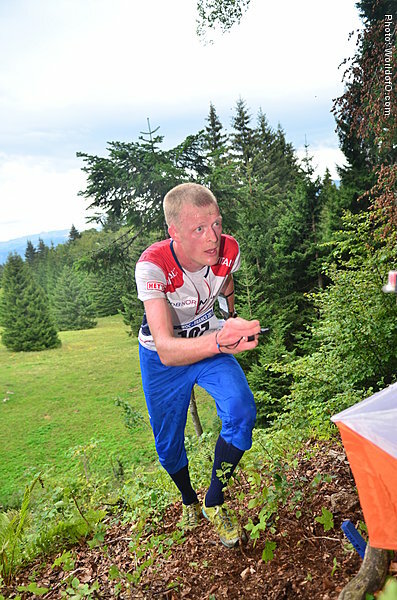 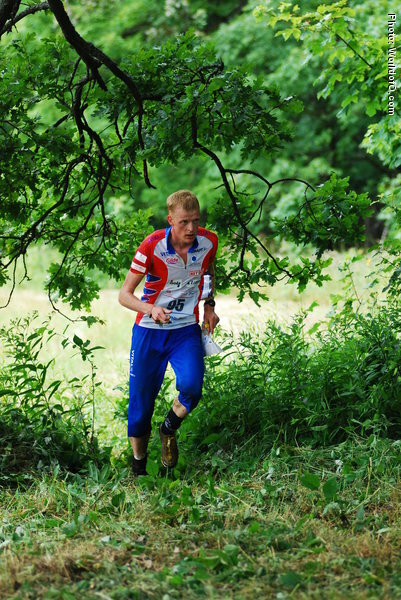 A late starter in orienteering at the age of 14. 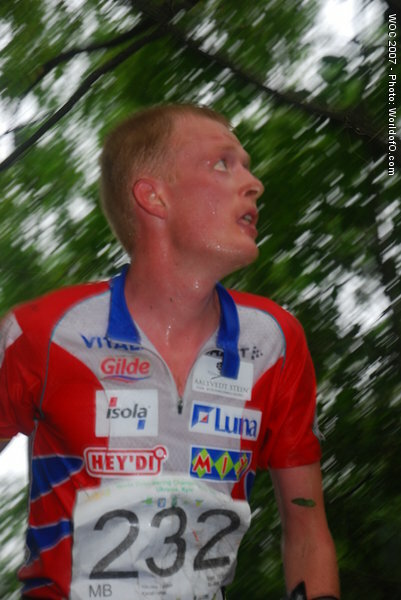 The year after he took a silver medal in the Norwegian youth champs (Hovedløpet). 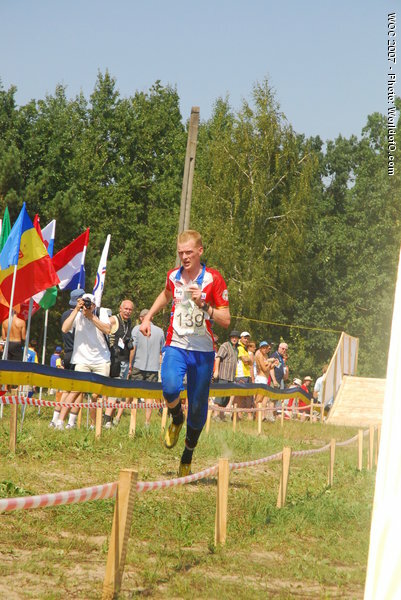 Has competed in Cross country skiing, track and field and football (soccer). 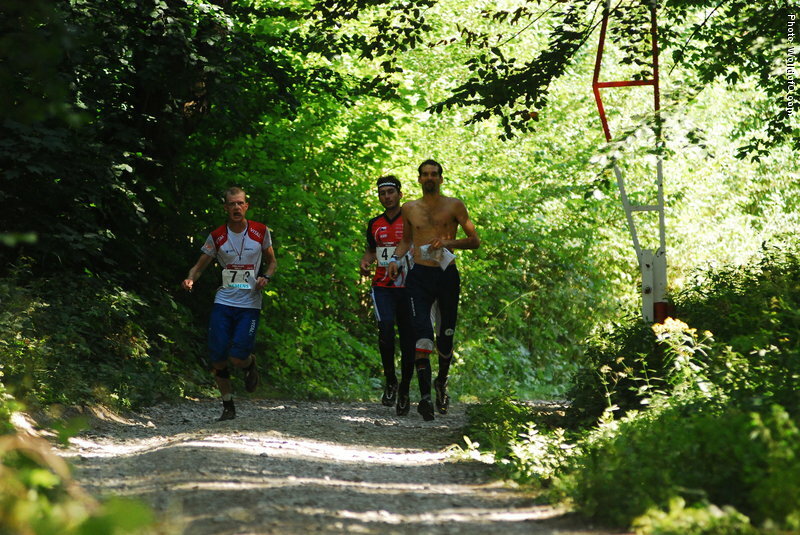 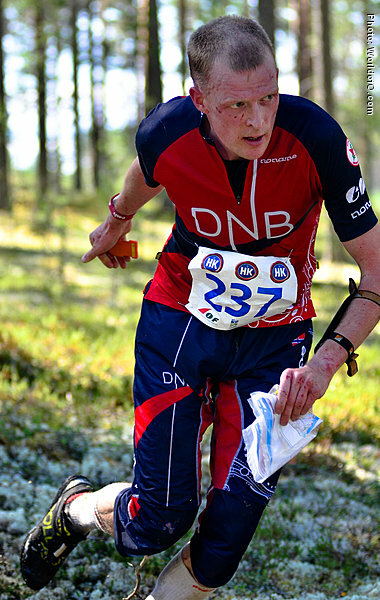 No other orienteers in his family. 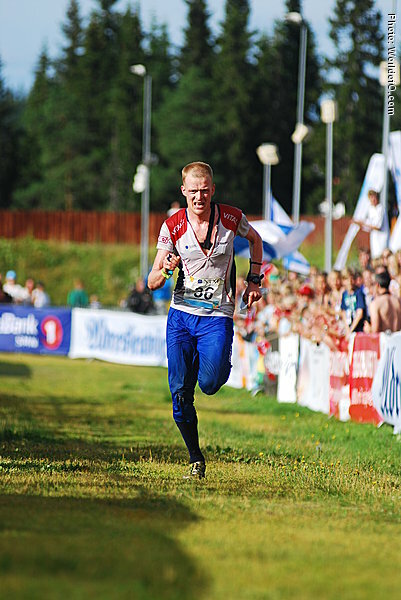 Started his career in Skien OK. 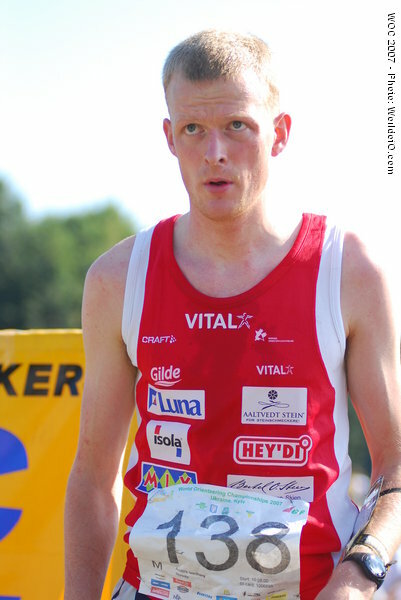 Represented Kristiansand OK from 2000-2005. 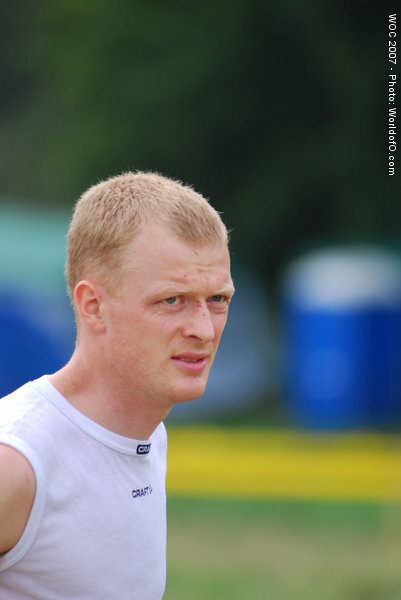 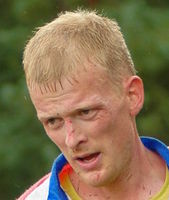 Moved to Oslo and Bækkelaget ahead of 2006-season, after 2007-season he changed to Halden SK. 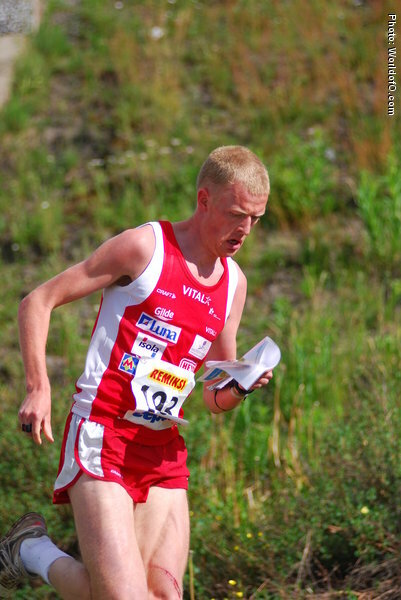 Now he is representing Vaajakosken Terä. 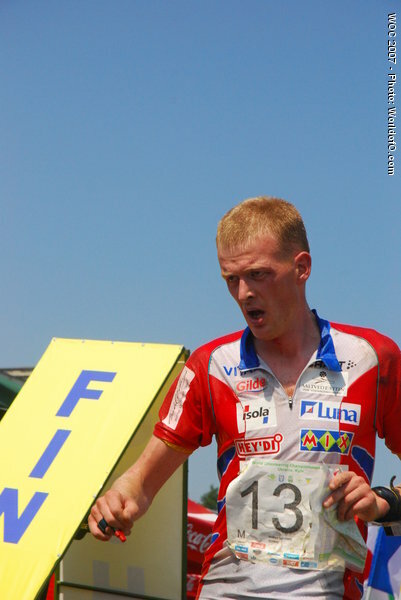 Famous for changing over first after the long night in Tiomila three consecutive years (05, 06, 07). 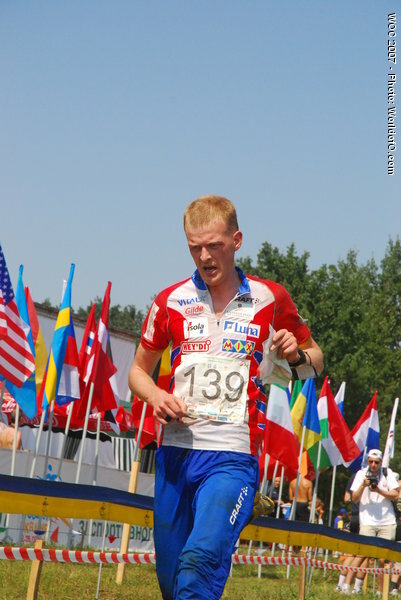 Finished his studies in economy 2005. 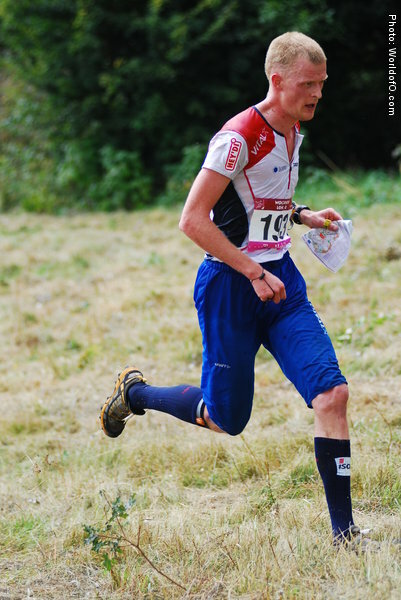 Since then a professional orienteer with some smaller part time work. 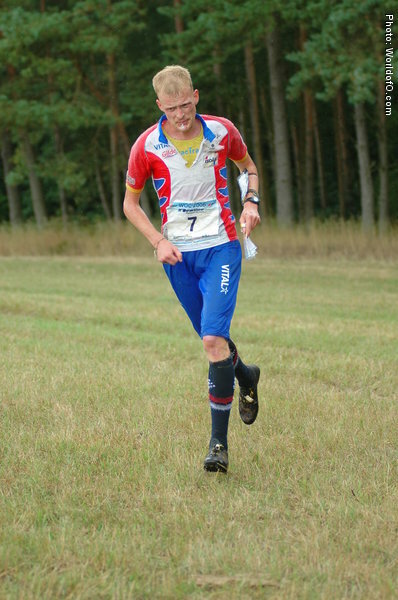 Had three altitude-camps ahead of WOC 2006- two in winter in South-Africa and one in summer in Italy, but in 2007 he prepared on home ground. 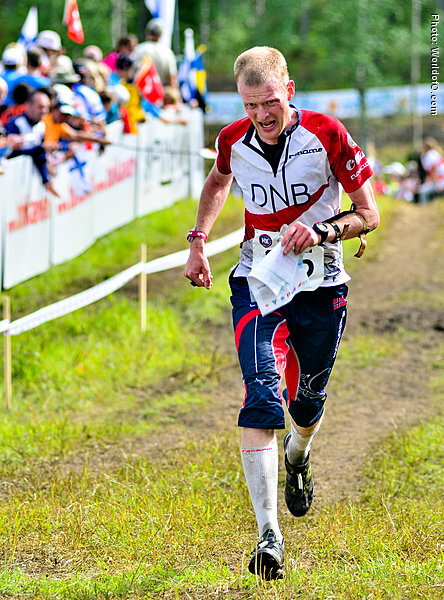 Won O-ringen overall in July 2007 after finishing 2nd on the long distance World Cup there. 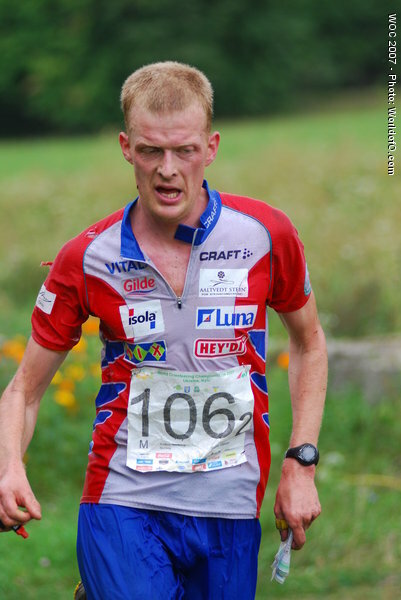 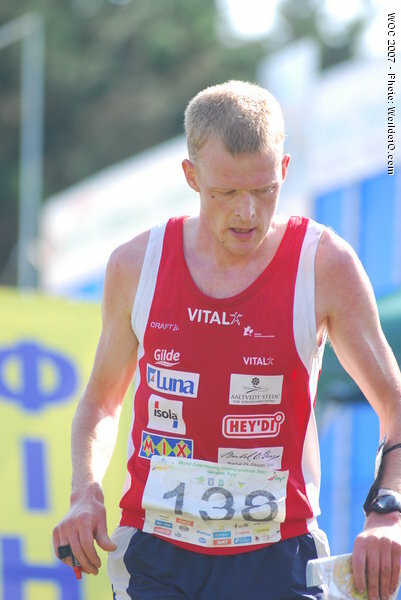 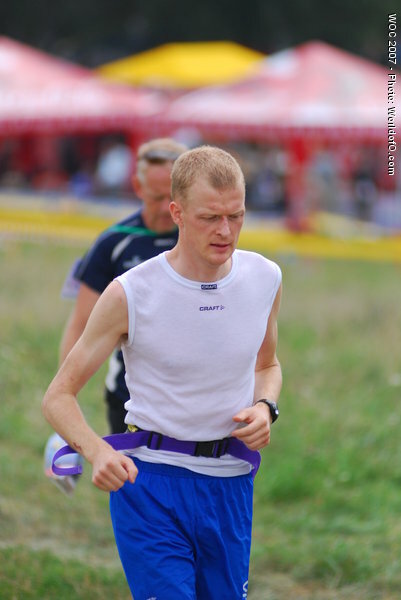 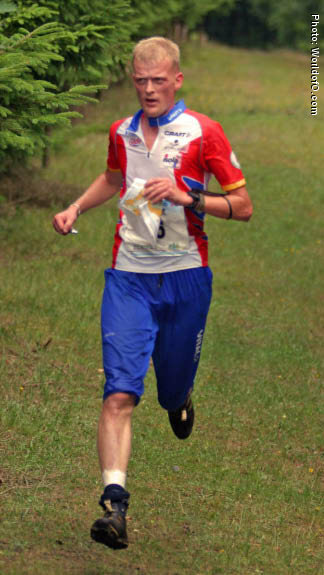 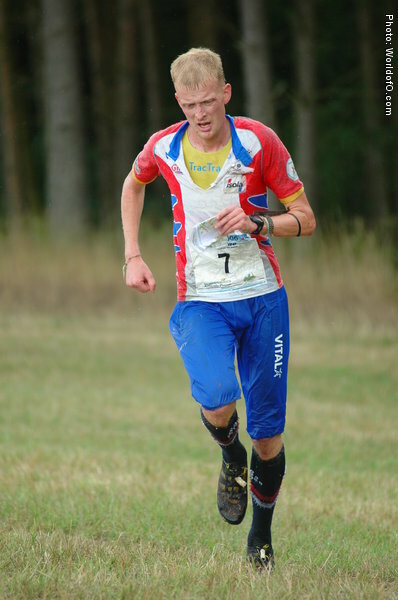 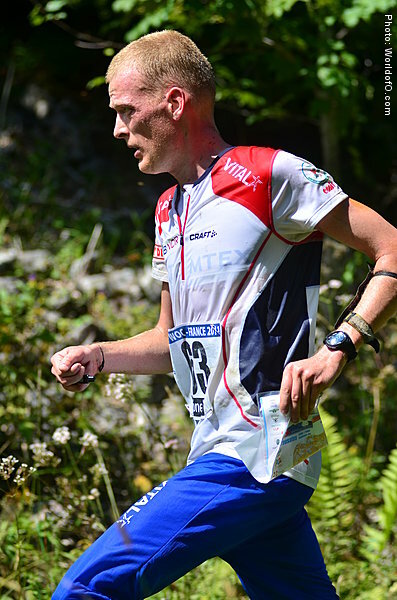 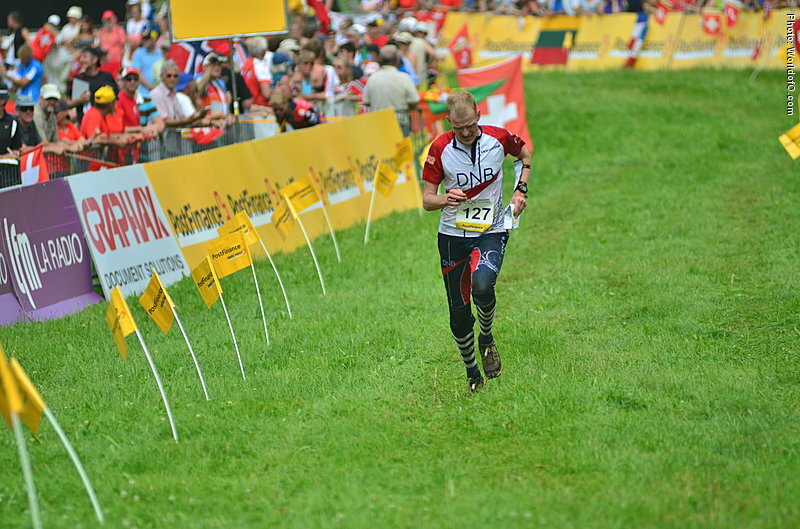 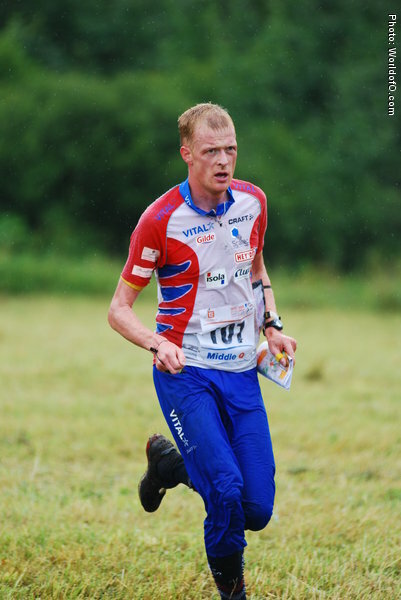 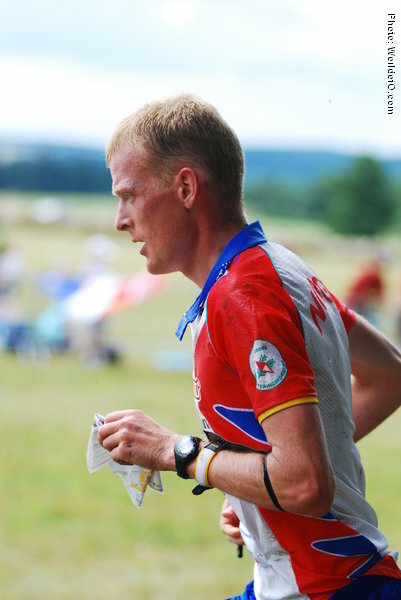 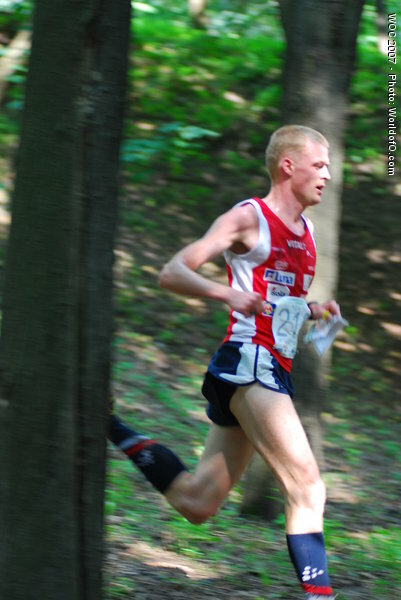 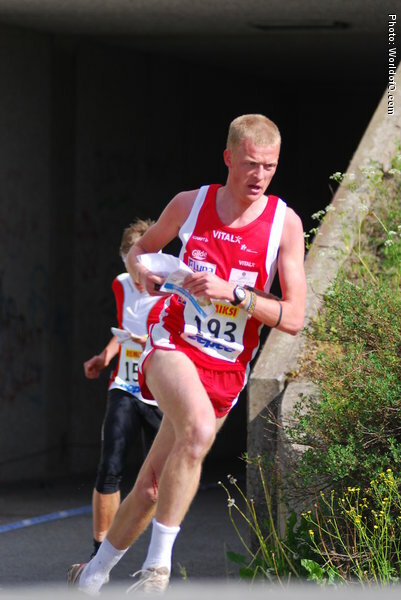 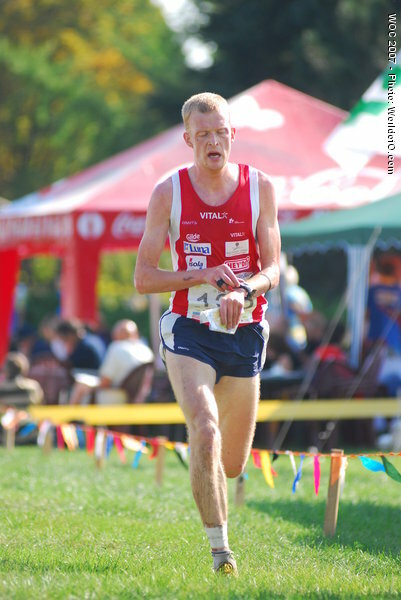 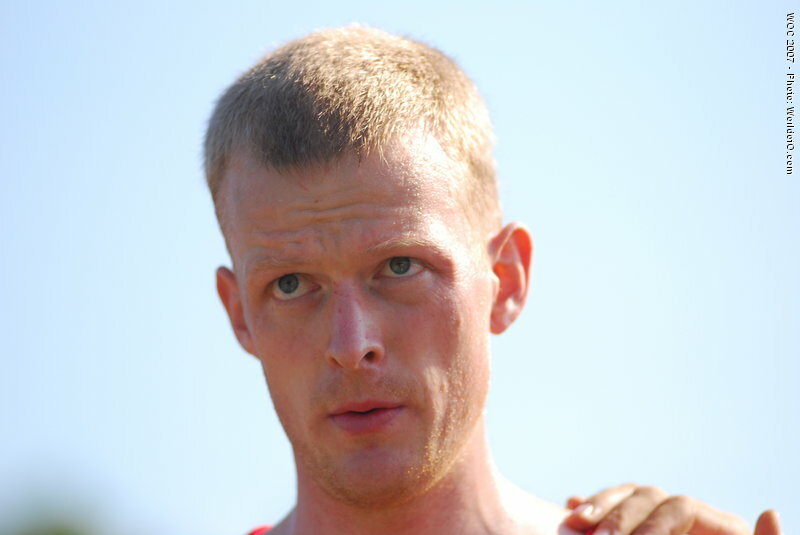 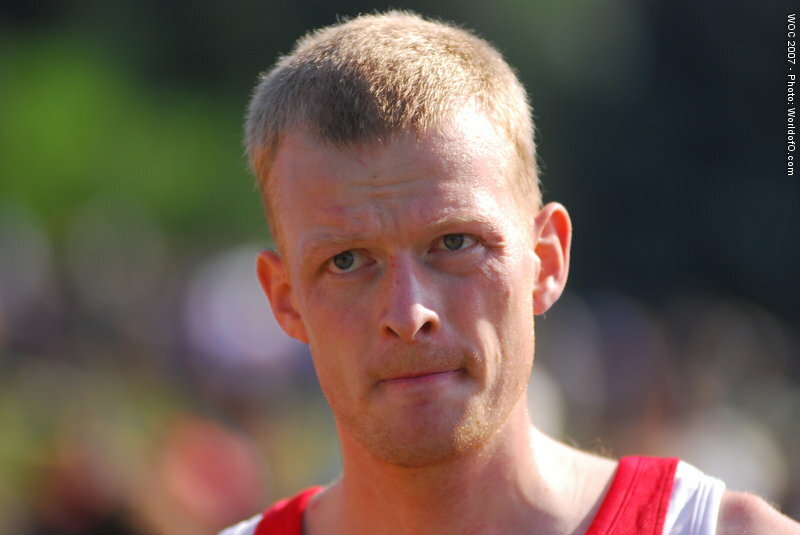 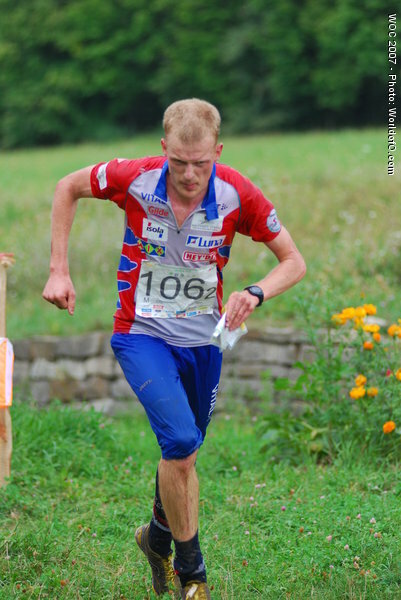 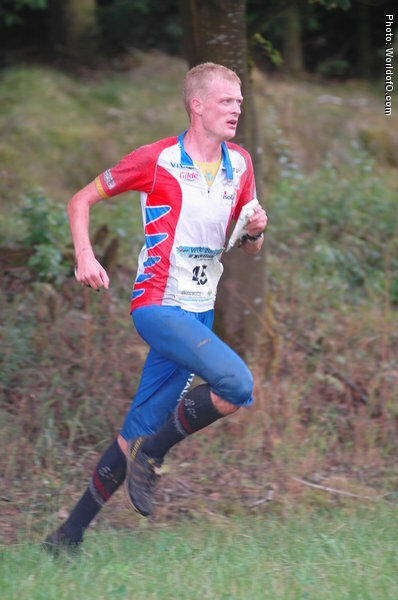 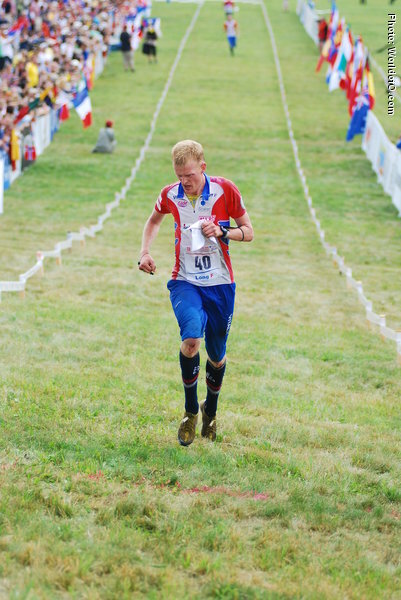 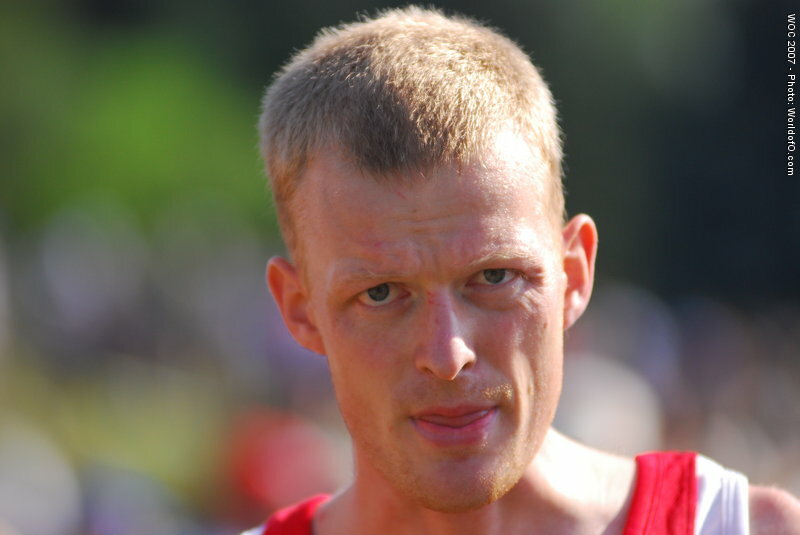 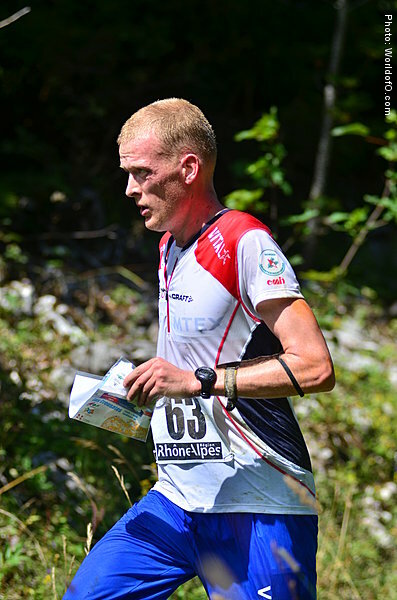 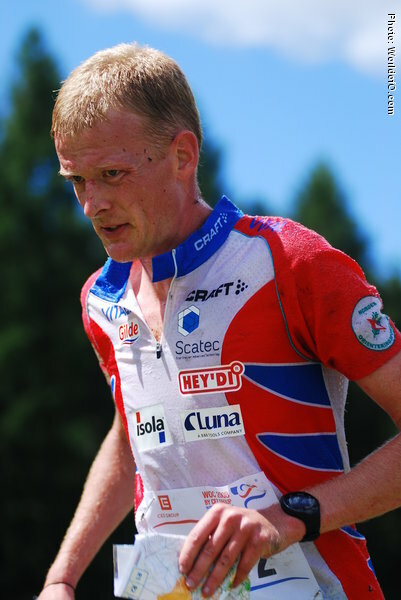 Was out of shape in EOC 2008, but came back with a World Cup victory in Norway in late June 2008, and continued his success with a silver medal at the long distance in WOC 2008 in Olomouc. 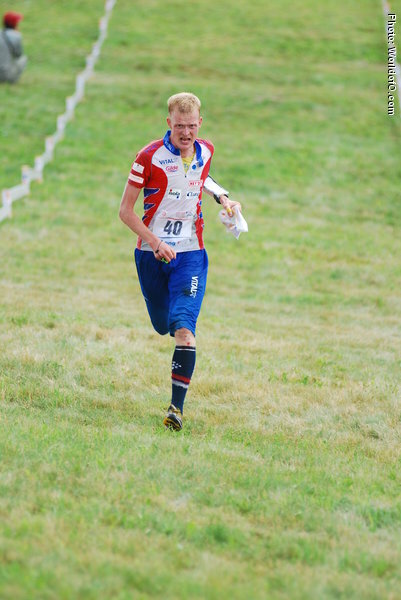 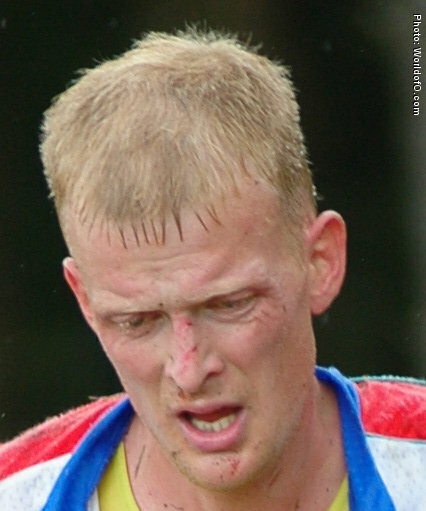 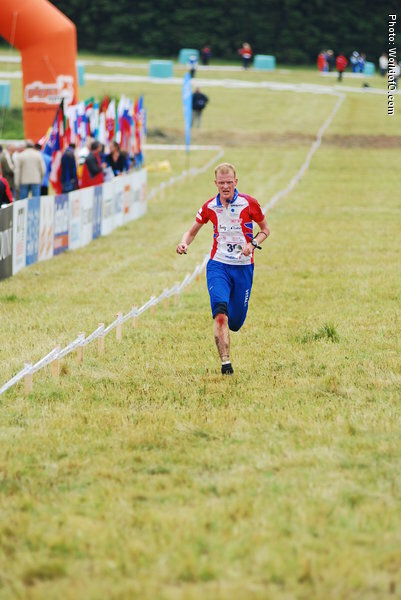 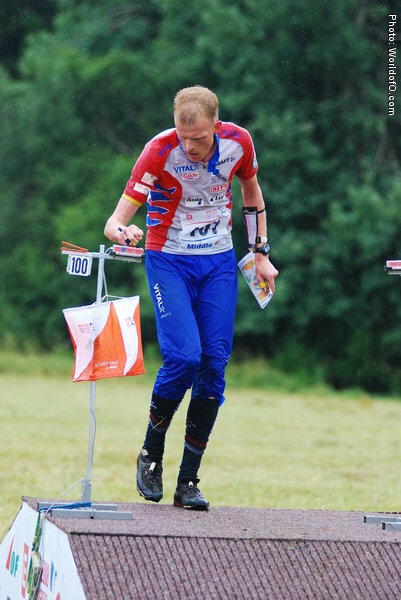 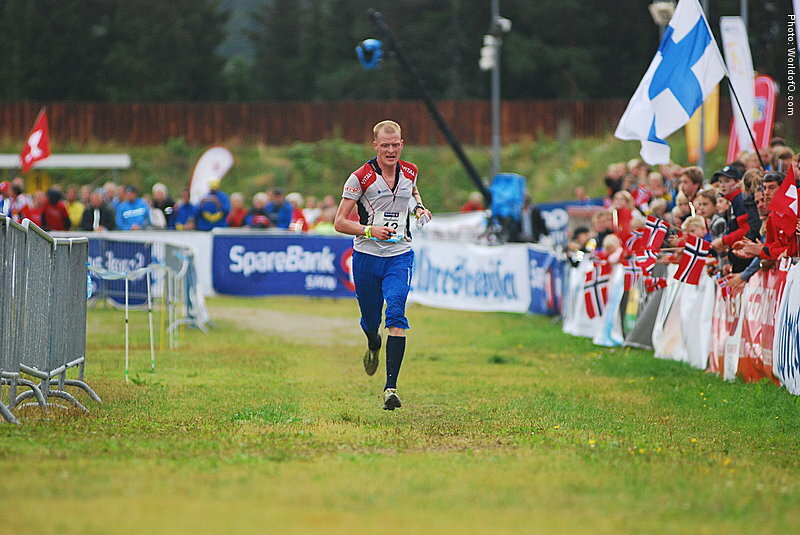 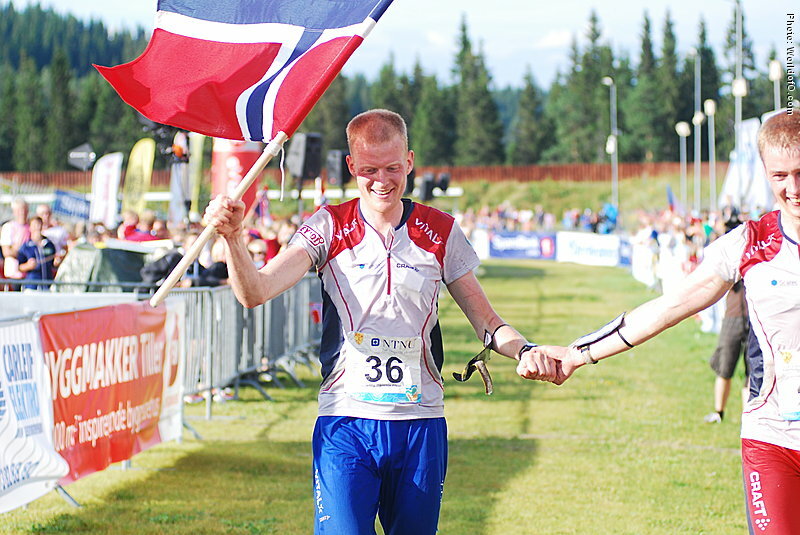 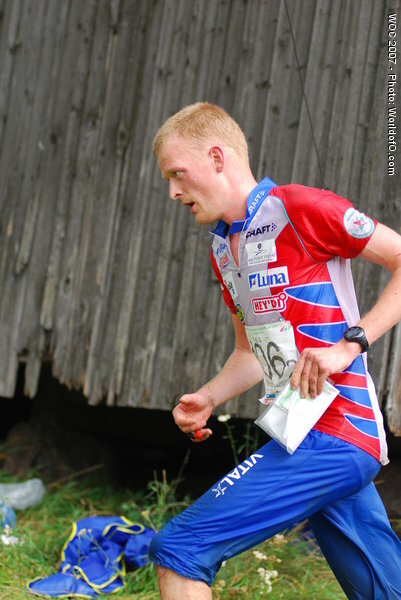 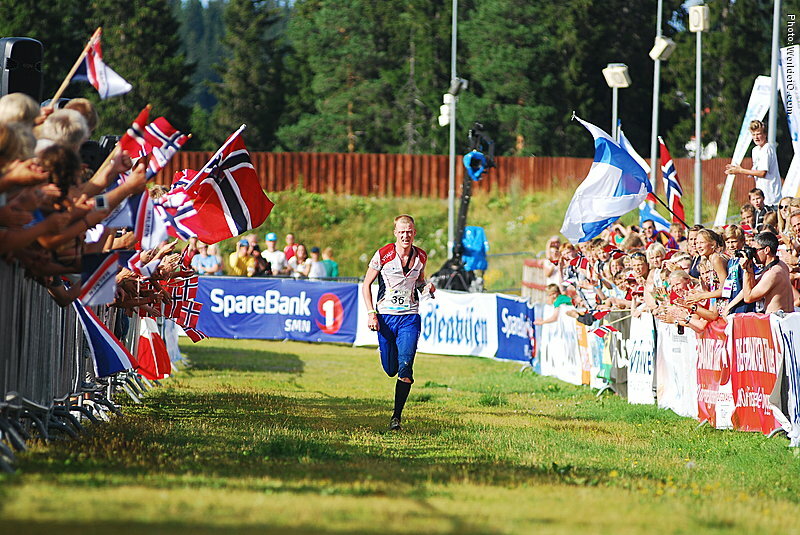 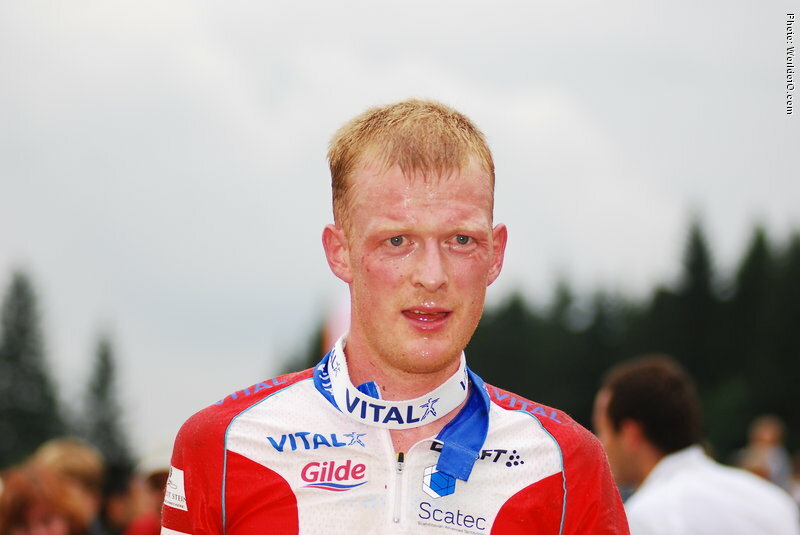 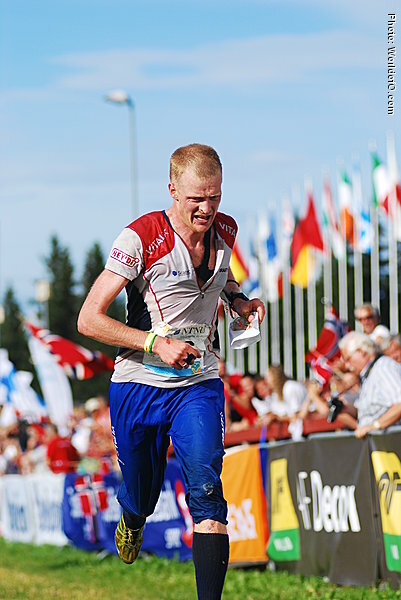 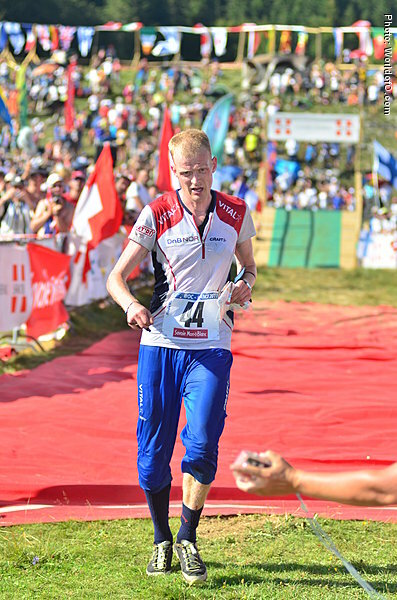 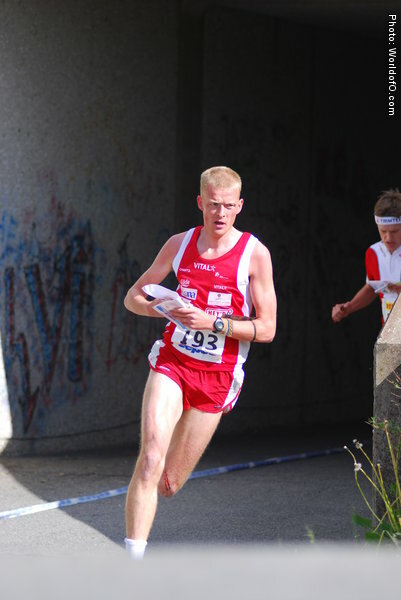 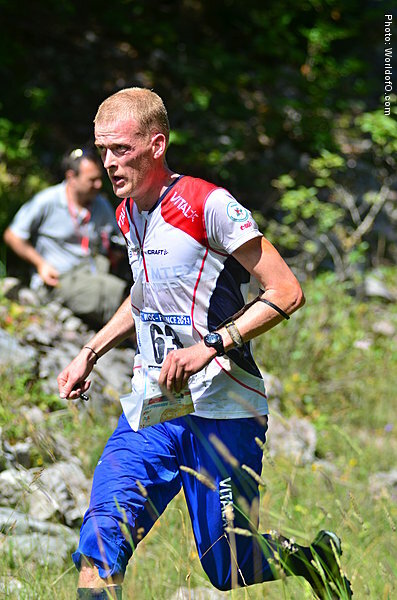 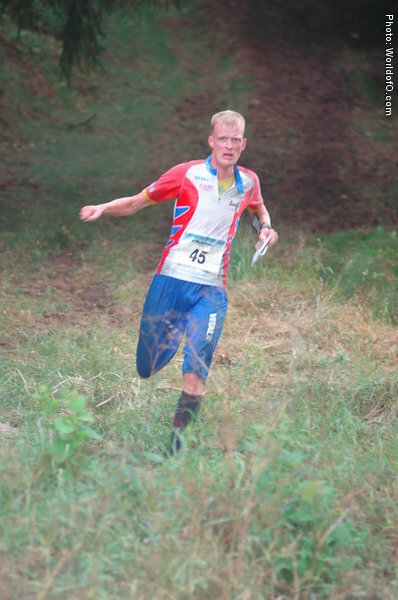 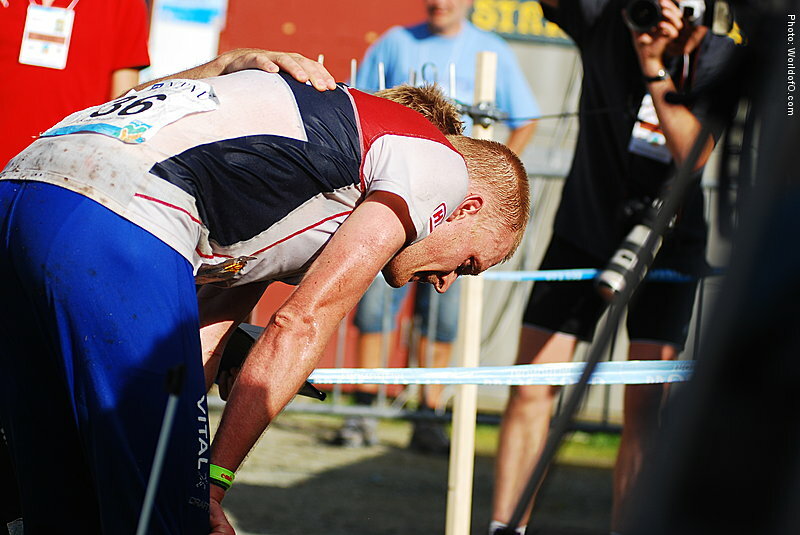 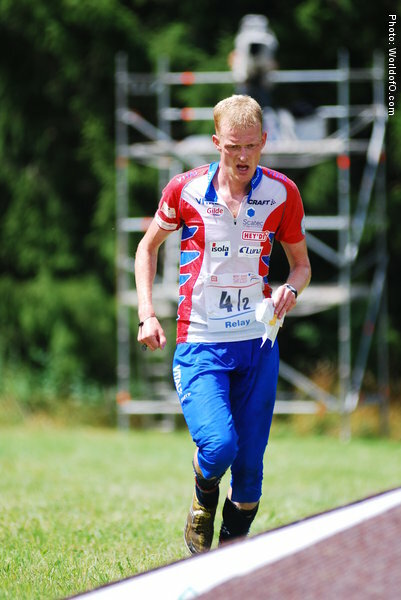 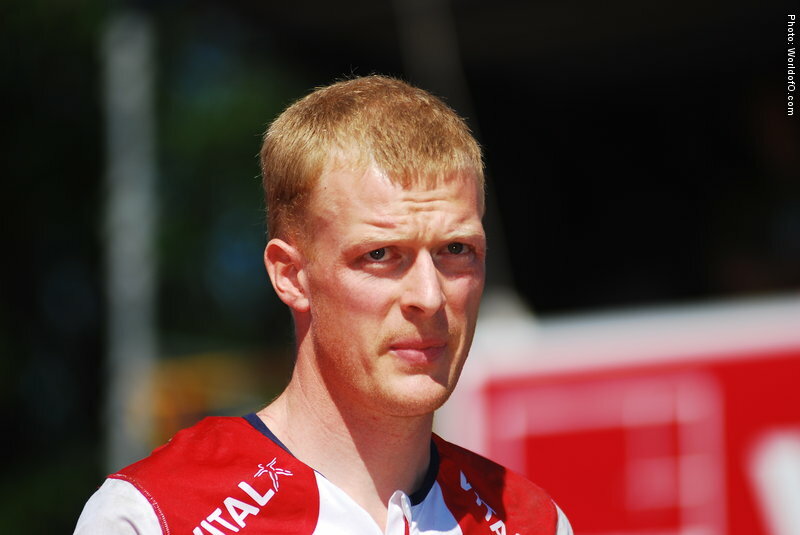 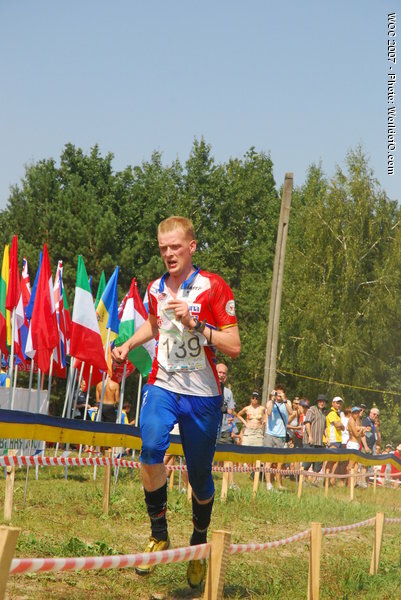 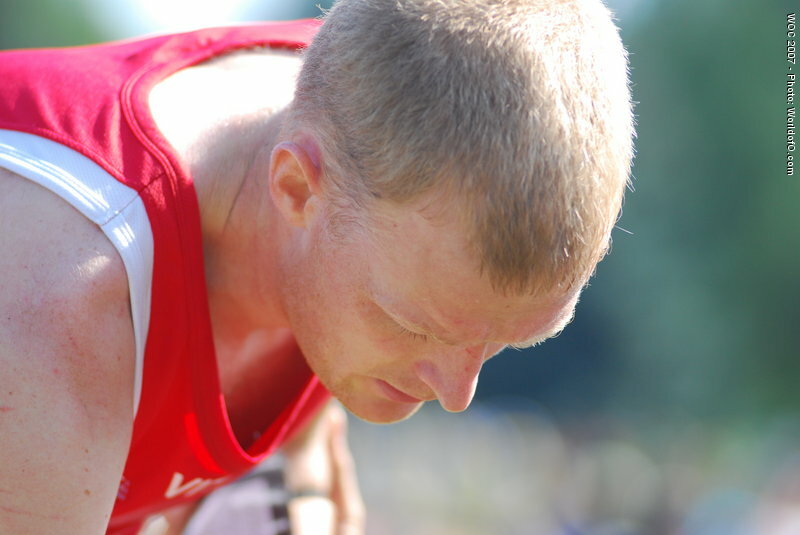 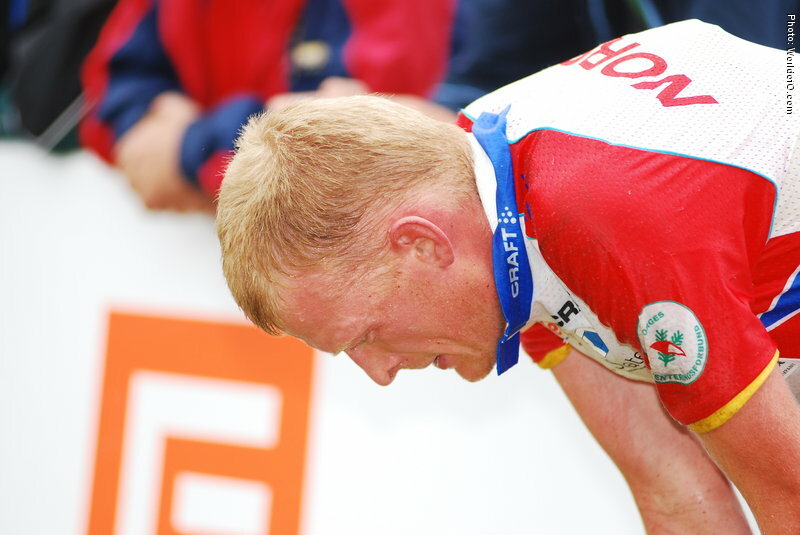 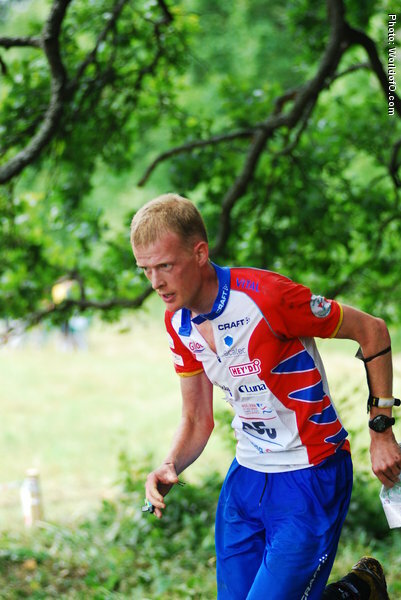 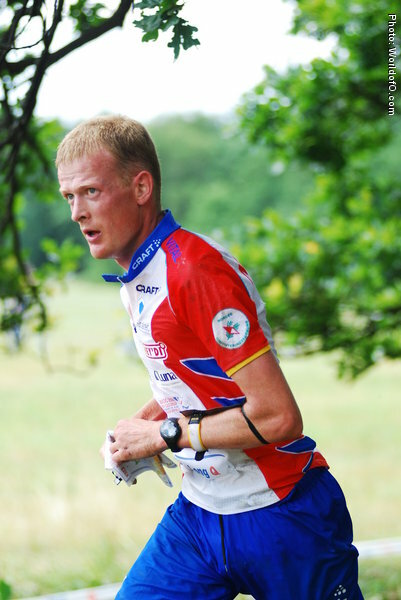 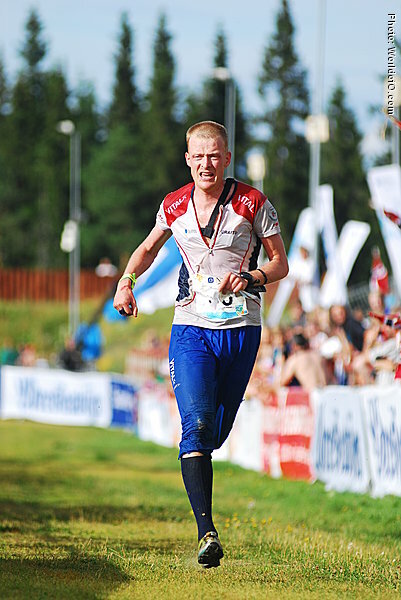 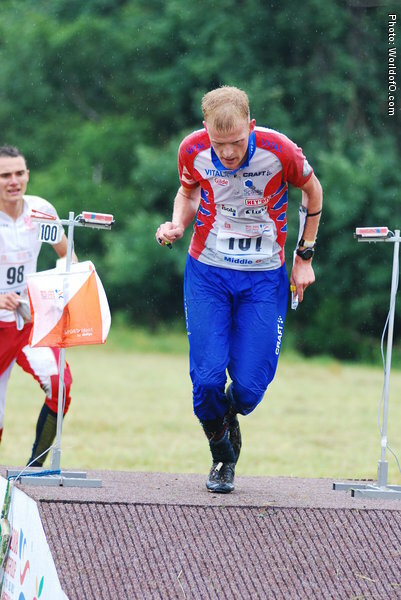 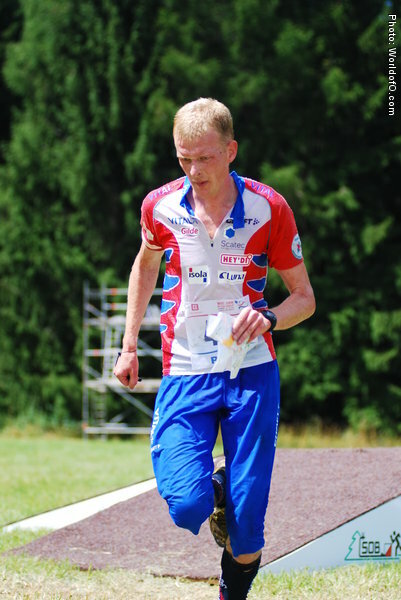 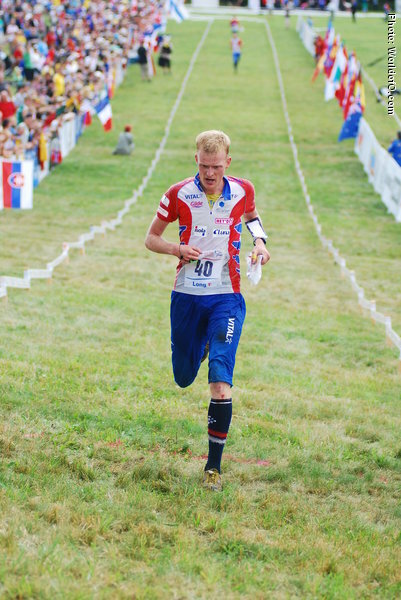 In WOC 2009 he was on his way to a medal on the last leg of the relay for Norway, but stopped along with France and Czech Republic to help an injured Martin Johansson (Sweden), giving up his medal chances. 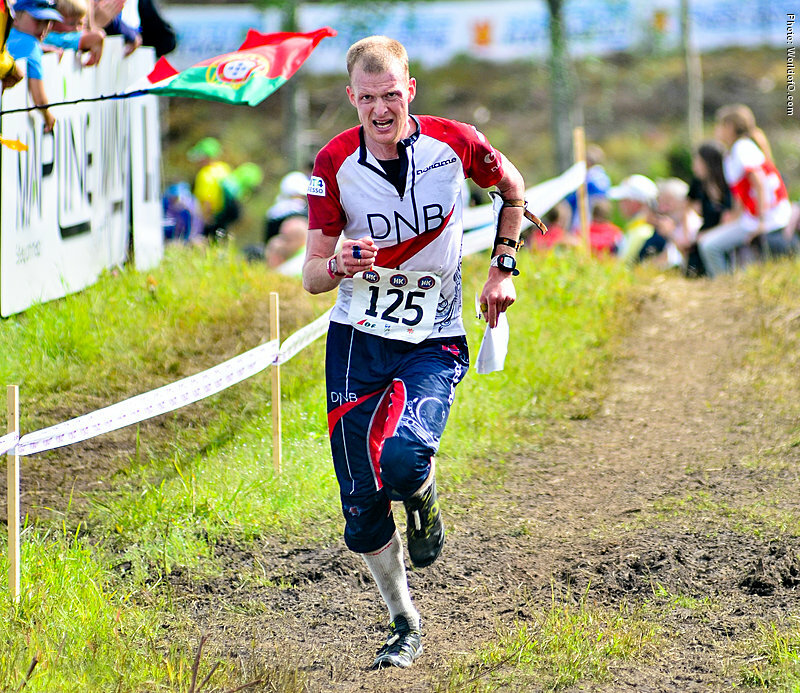 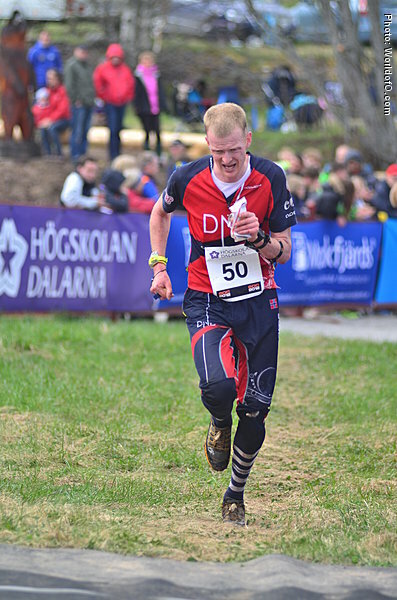 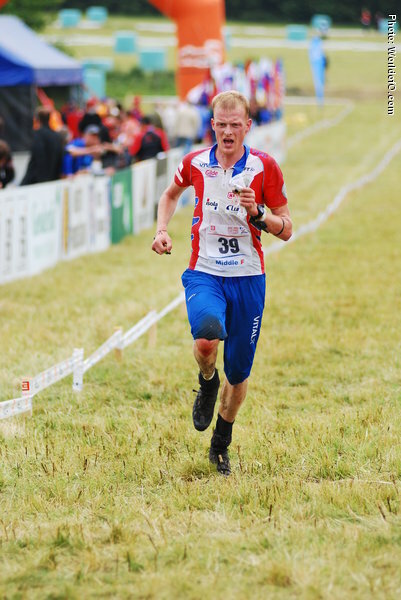 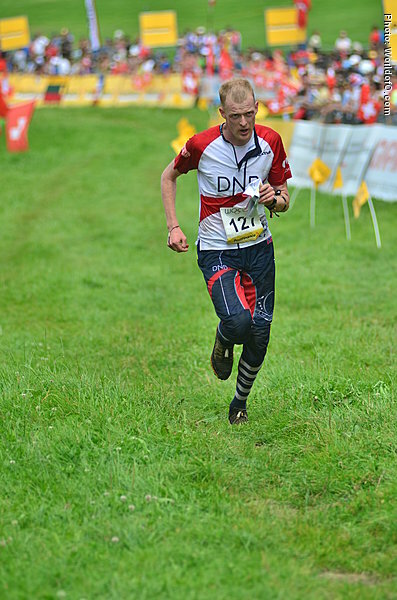 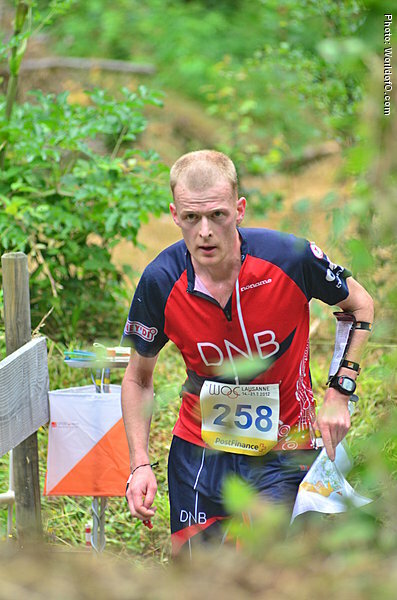 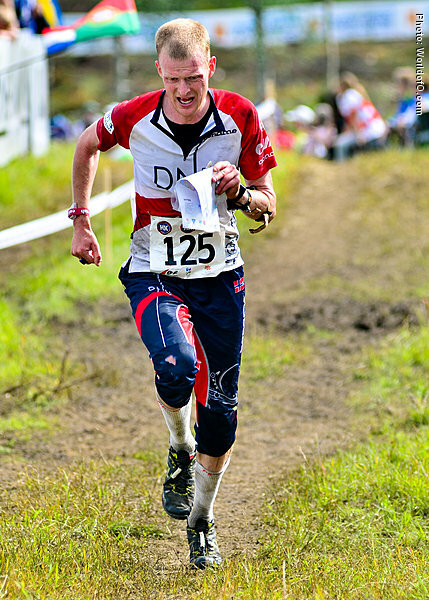 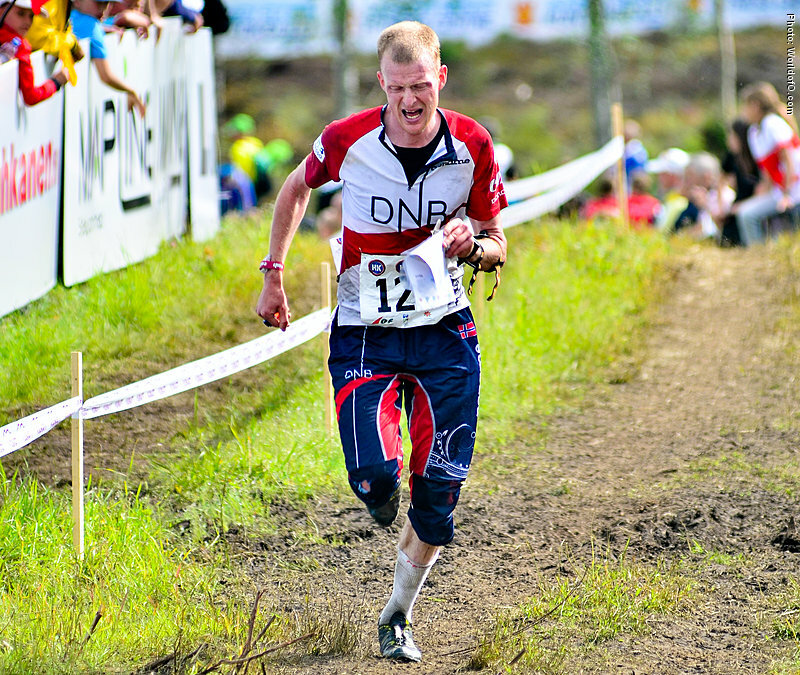 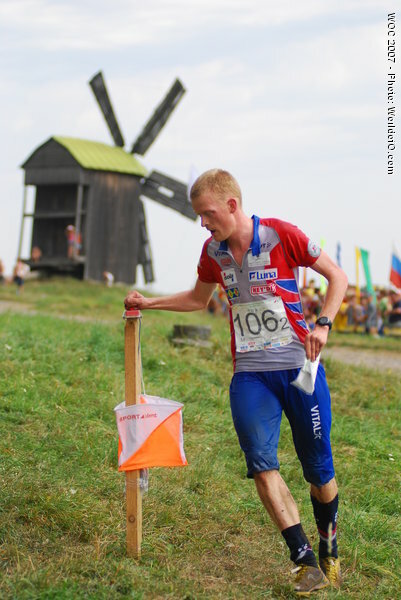 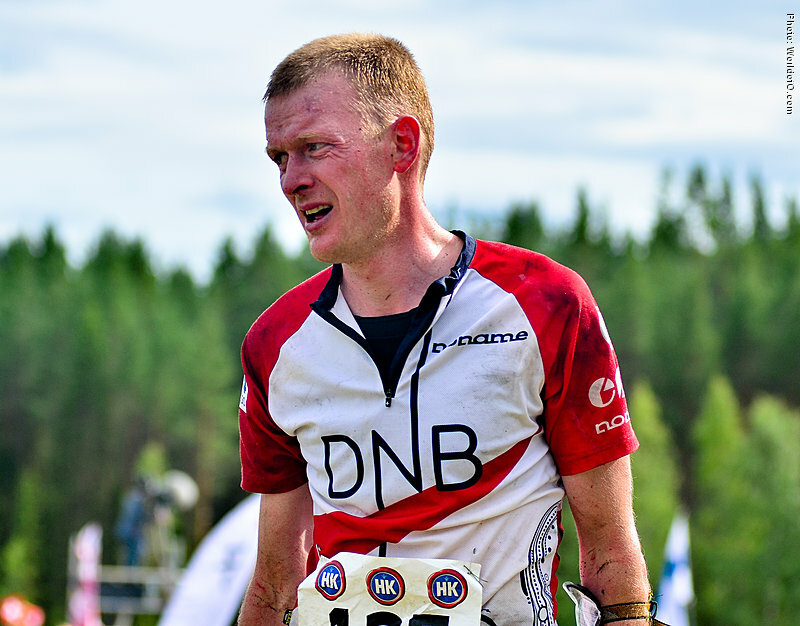 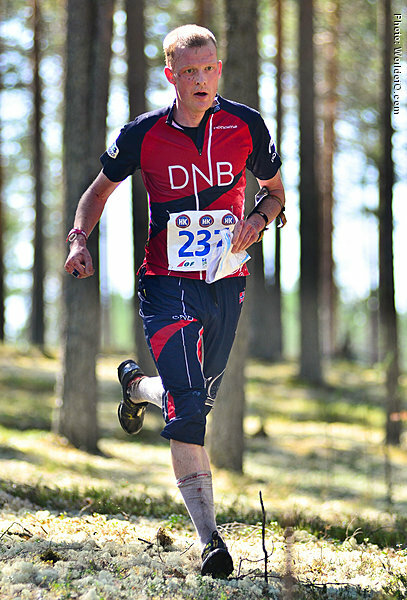 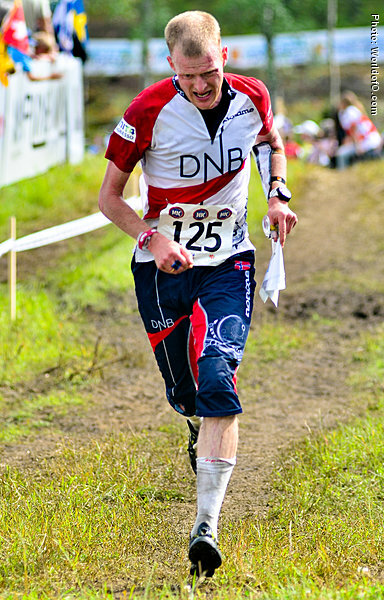 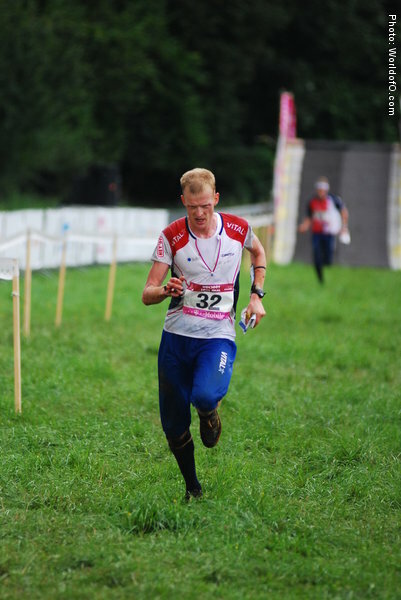 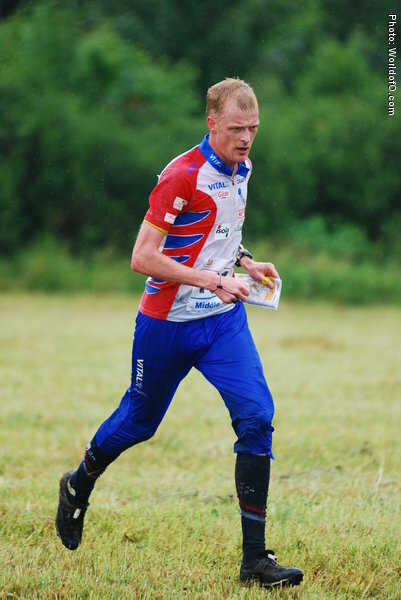 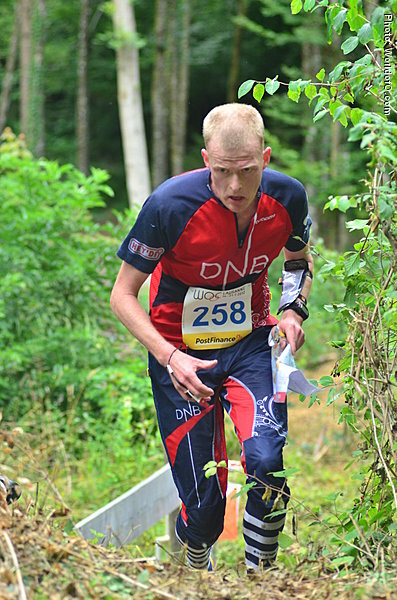 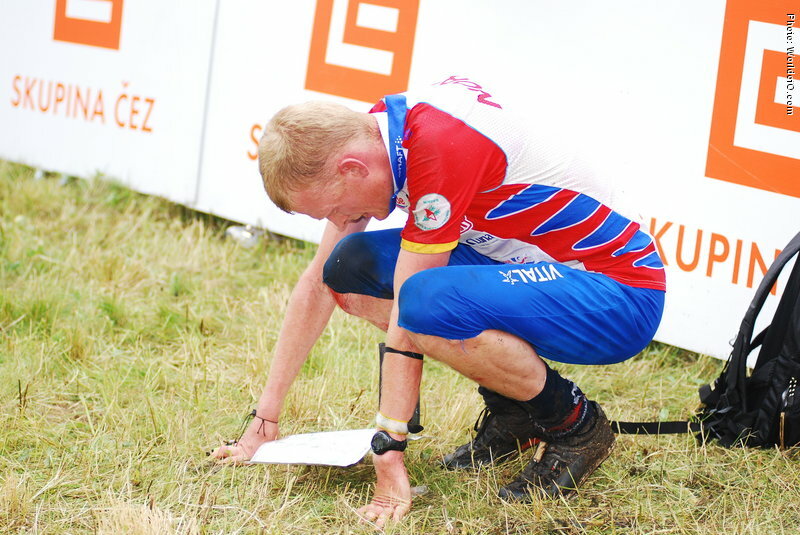 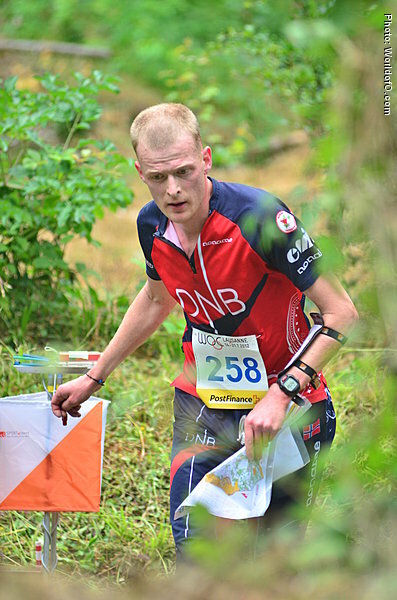 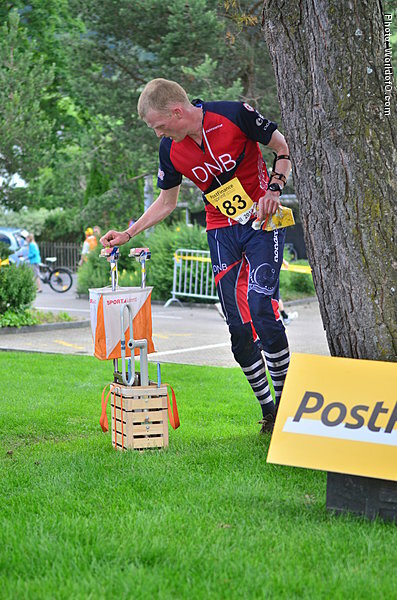 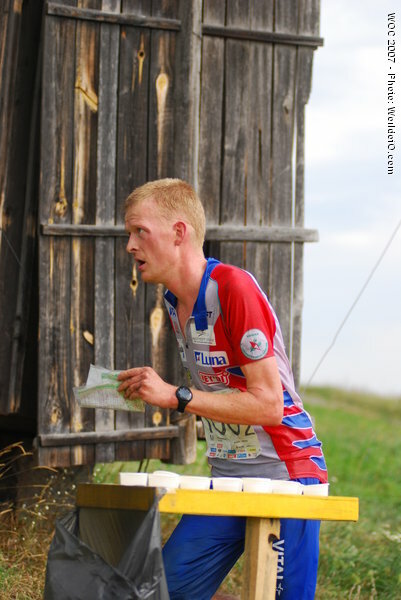 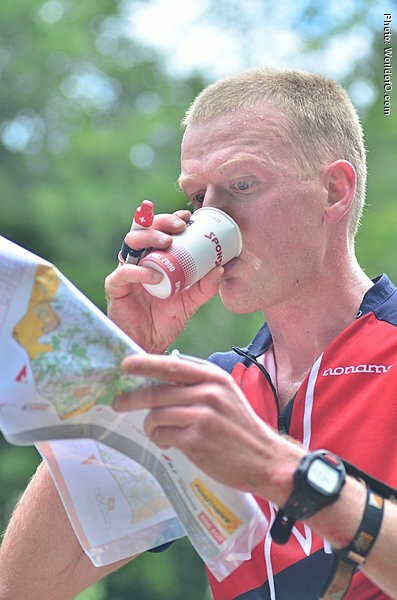 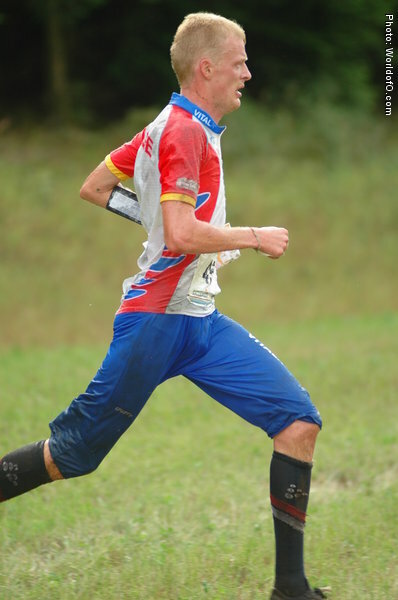 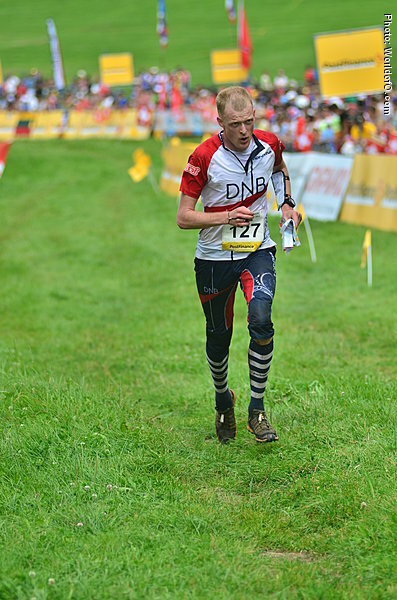 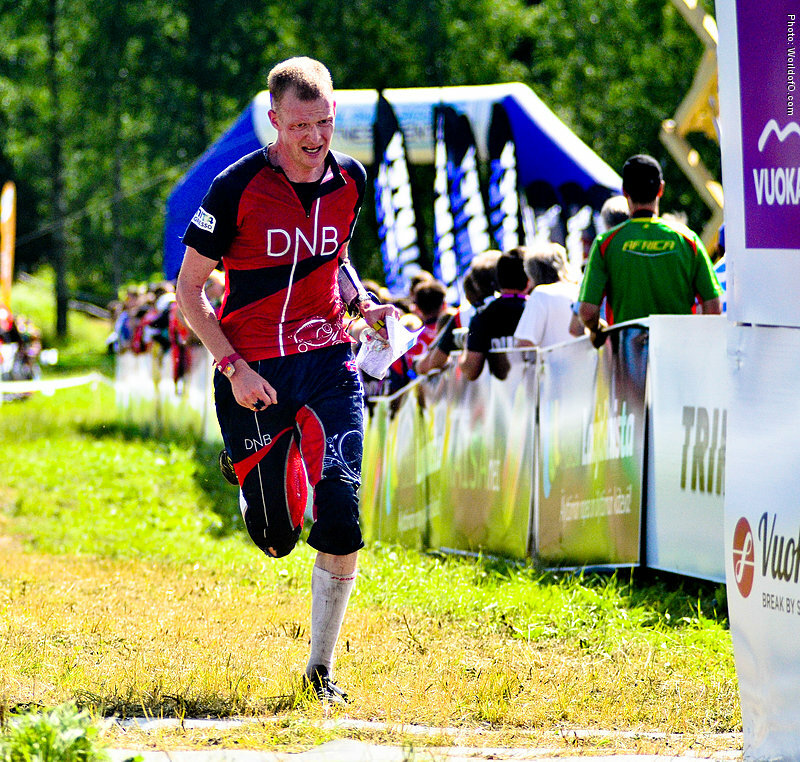 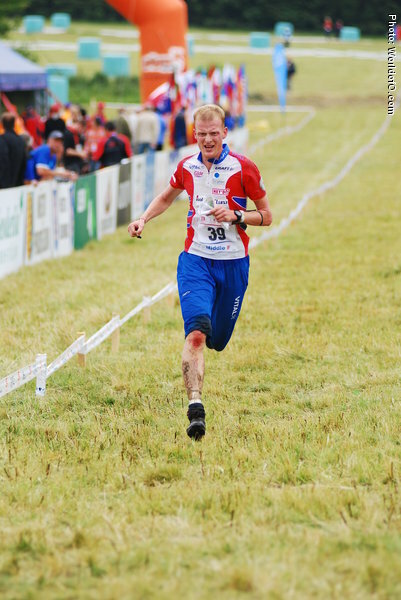 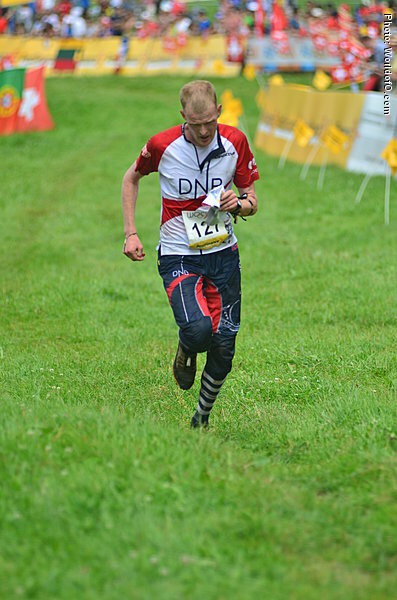 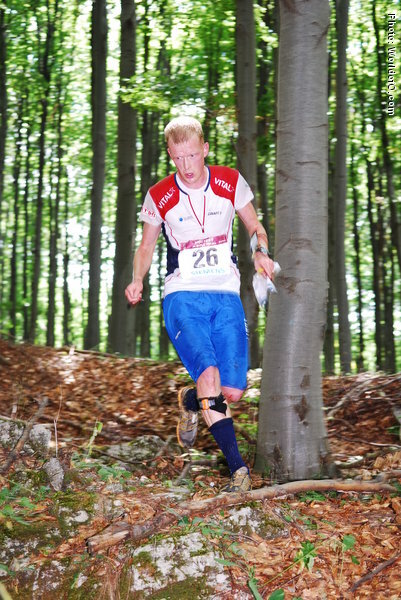 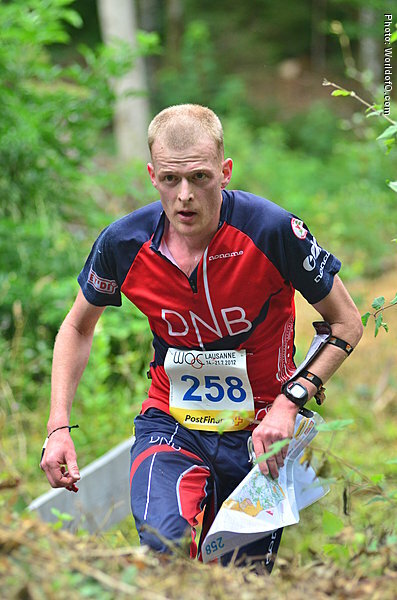 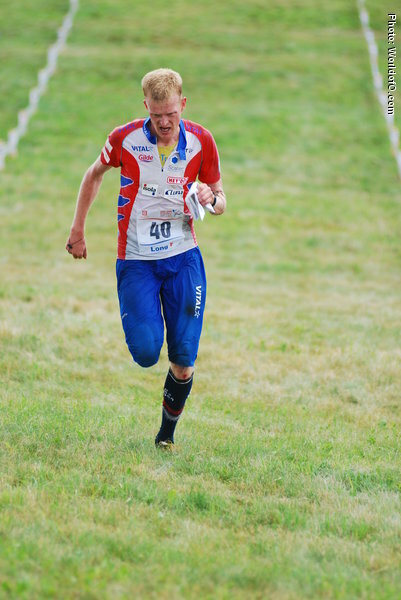 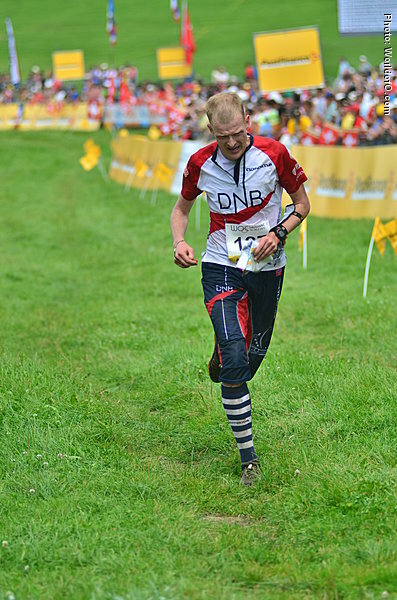 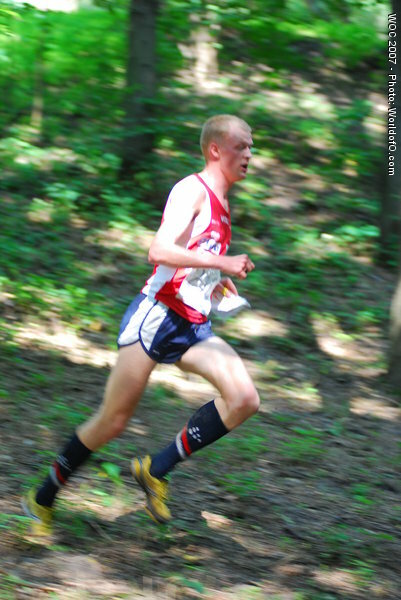 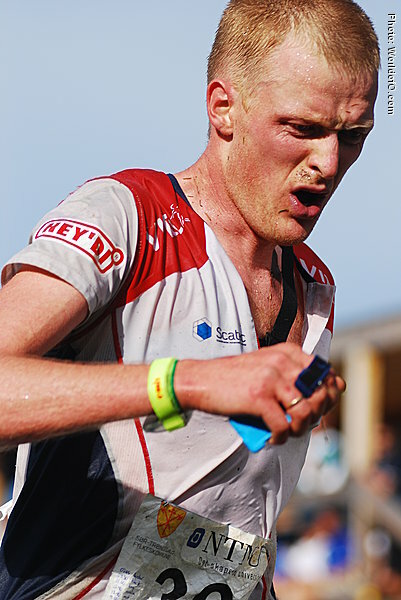 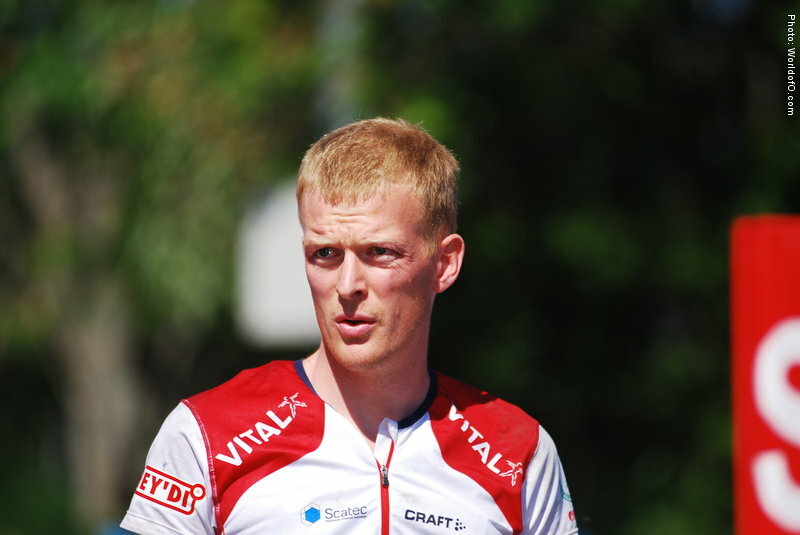 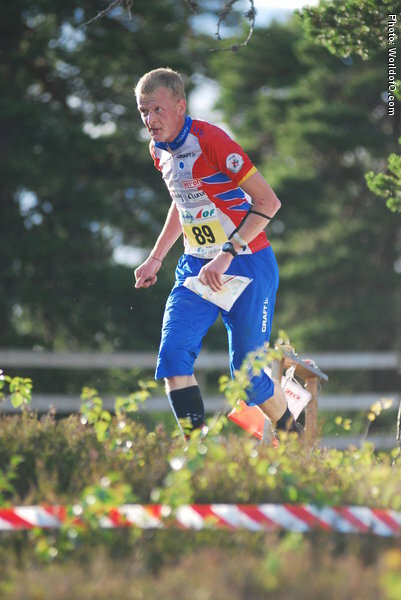 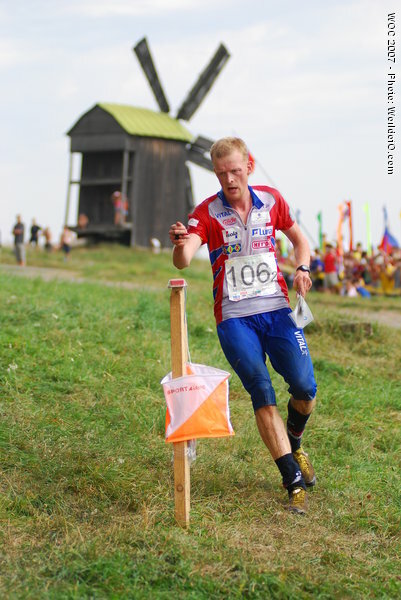 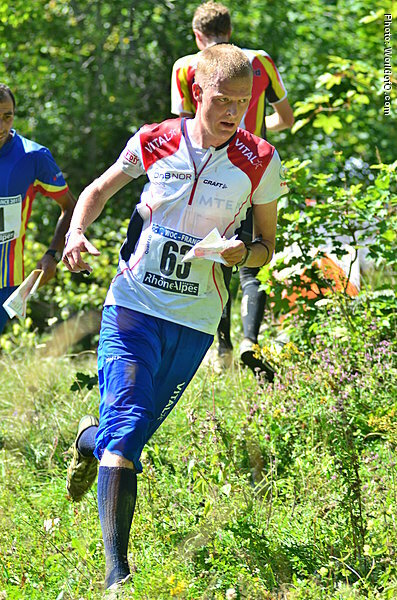 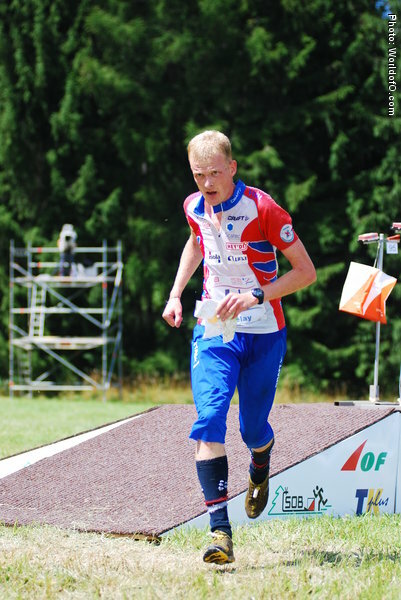 Nordberg decided to skip both EOC and the Nordic Orienteering Tour in 2010, making WOC his first big international appearance. 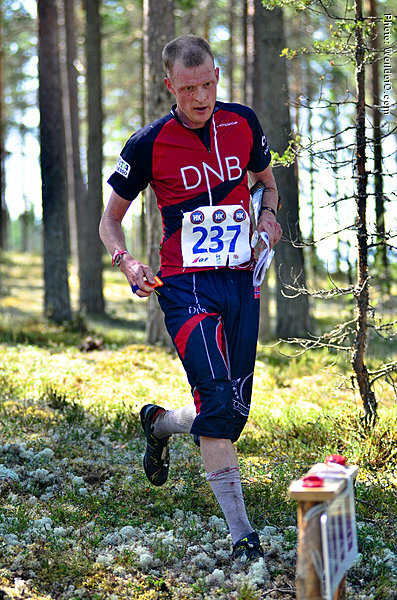 Here he took another silver medal behind Olav Lundanes. 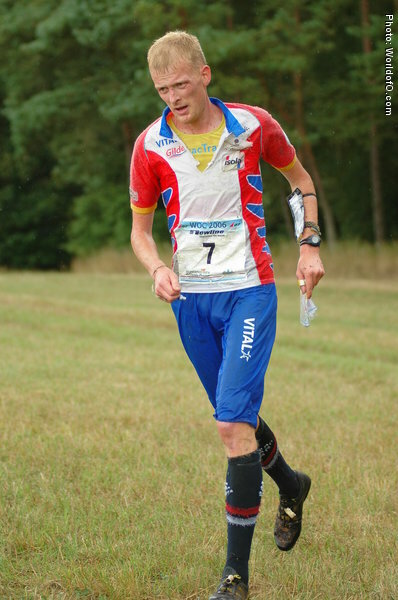 In 2011 he got silver medal in the WOC relay in France. 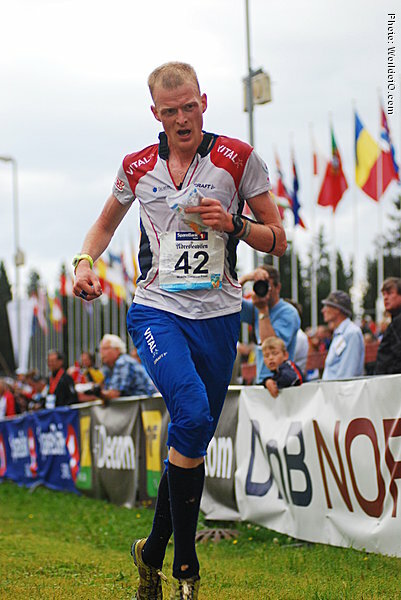 Married to Anne Margrethe Hausken Nordberg (2010) and the couple have a son (Tarjei 2011). 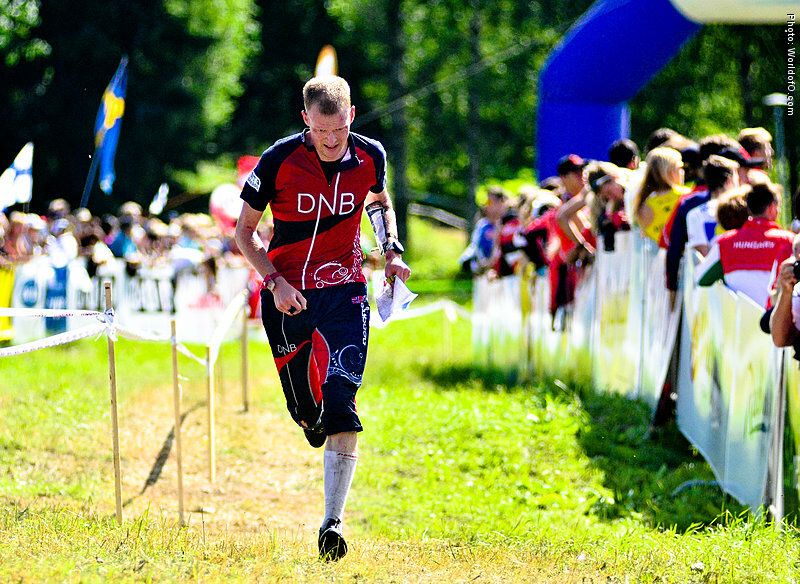 A soccerfan with special passion for Odd Grenland (NOR) and Liverpool (ENG). 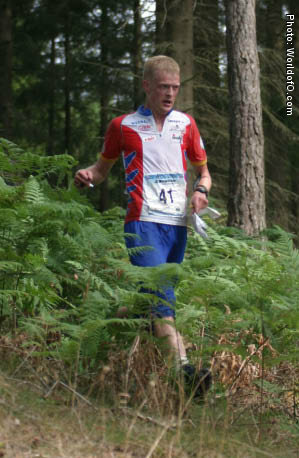 Nominated for Orienteering Achievement of the year 2008 after climbing two more big steps on the ladder. 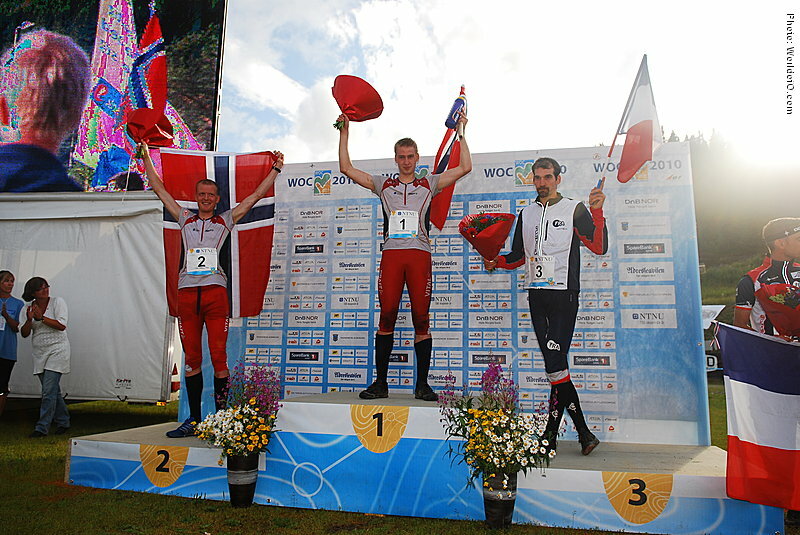 His first WOC silver medal over the long distance - and his first World Cup victory at O-festivalen, Oslo, Norway. 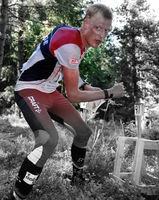 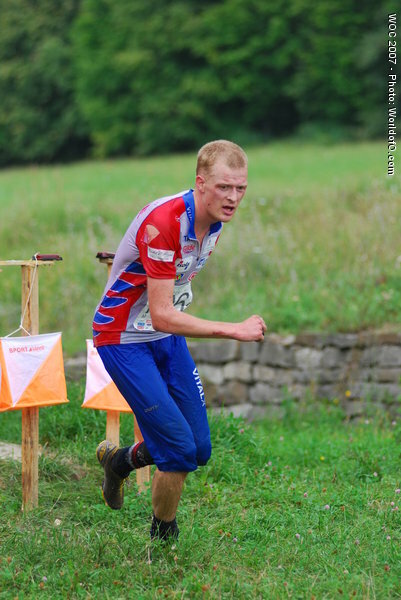 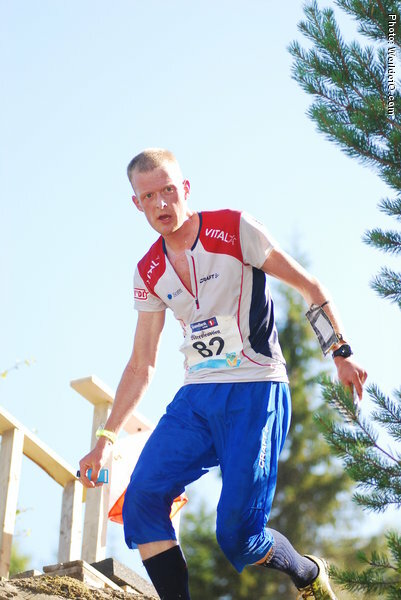 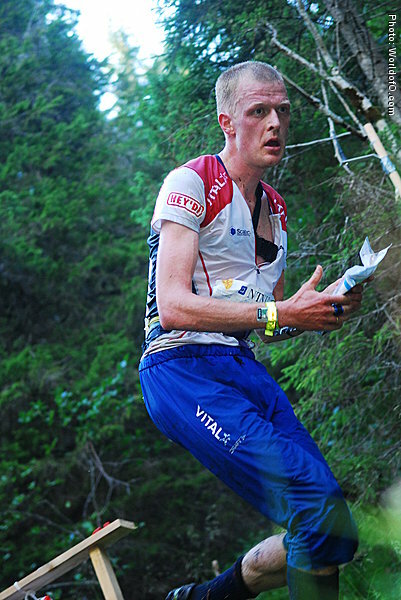 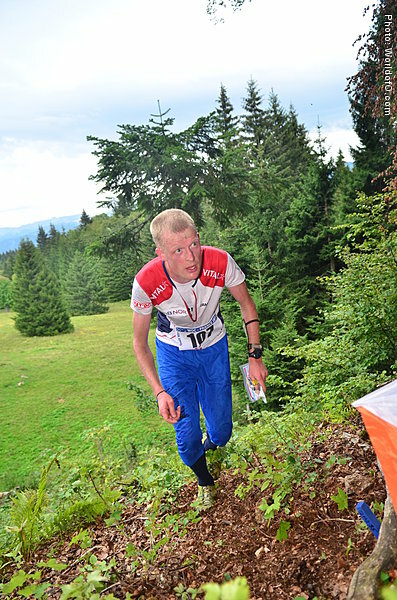 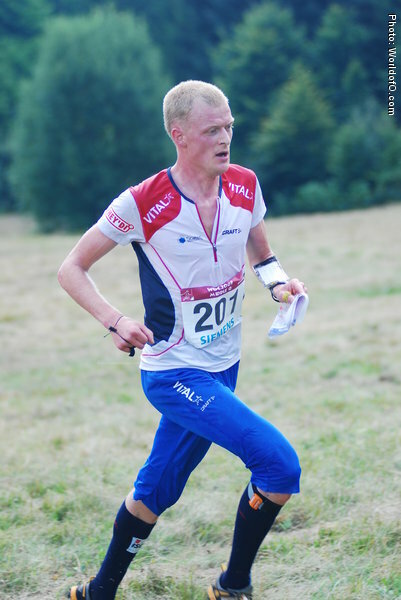 Good preperations ahead of WOC 2013 along with his Finnish club and club mates. 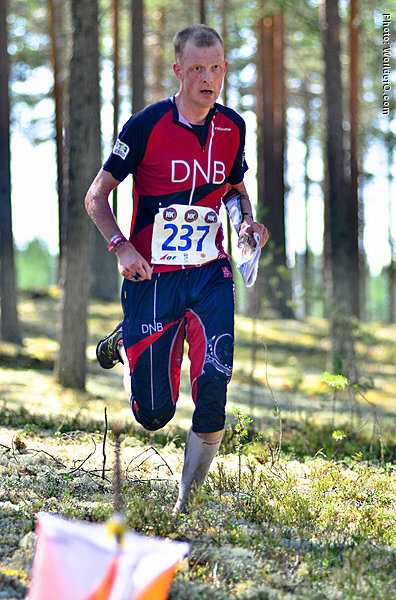 Anders Nordberg (150 times) .